What? 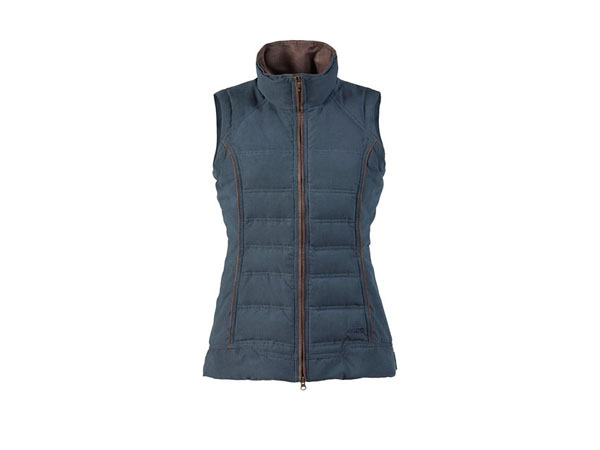 Braemar feather gilet in navy. Also available in moss. Priced at £149.